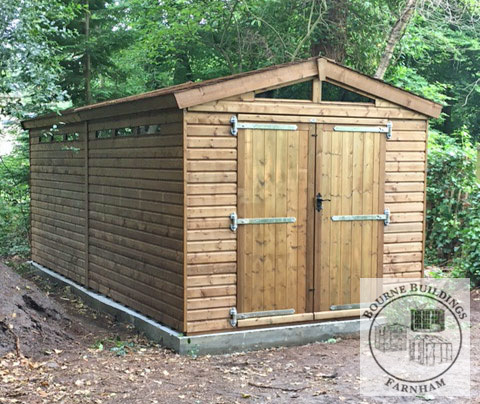 Bourne Buildings are based in Farnham Surrey boasting the largest show site in the UK. 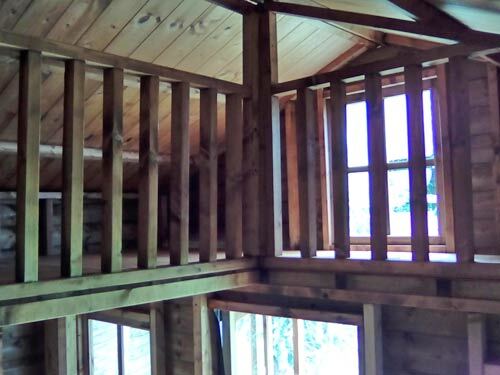 With over 200 buildings, 500 stone ornaments and 100 furniture sets on display. 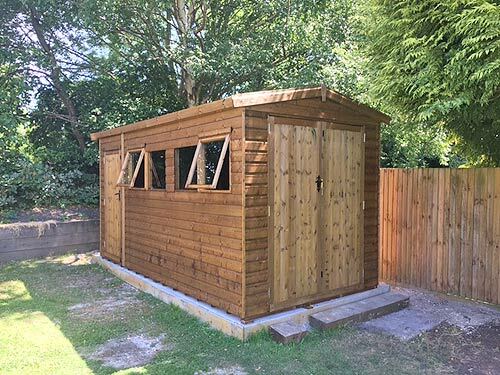 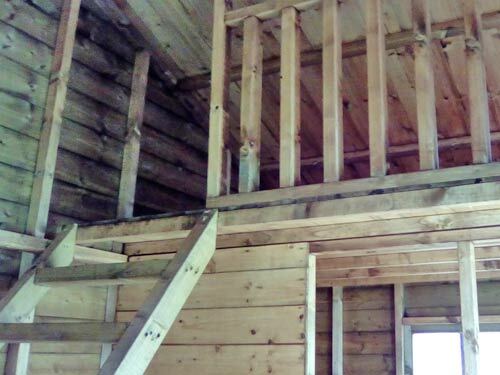 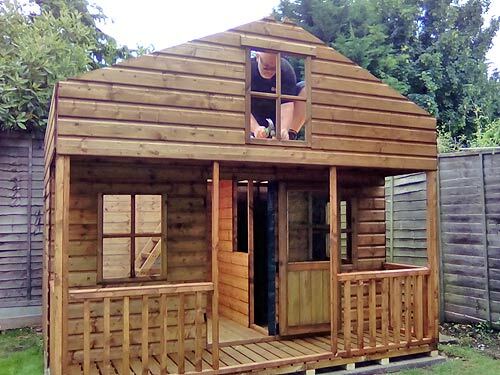 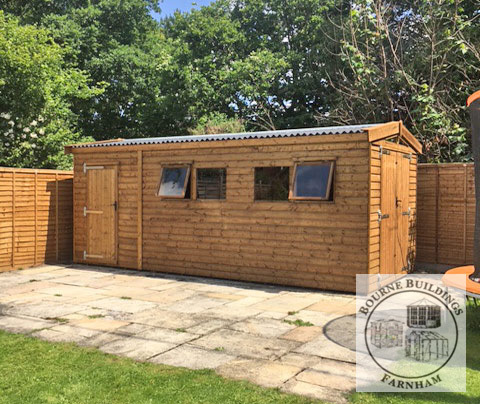 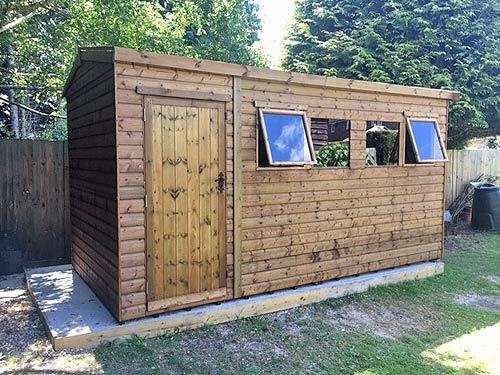 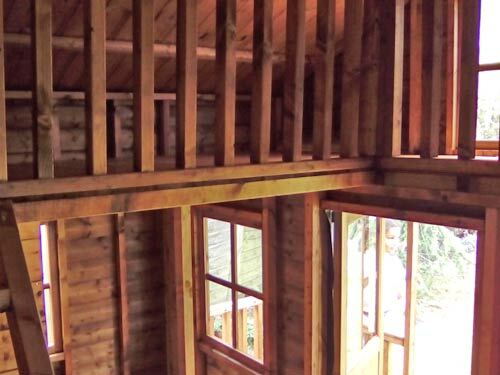 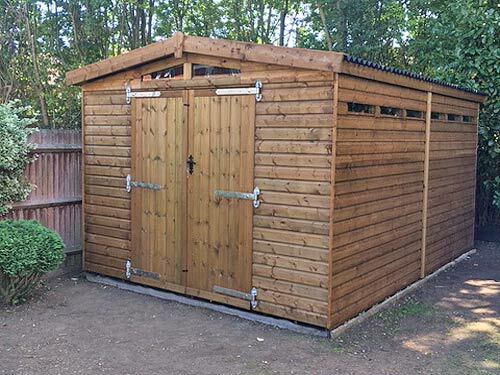 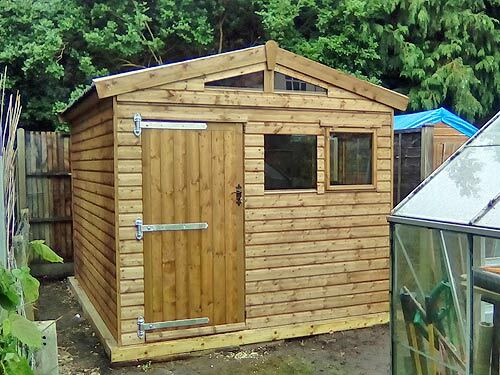 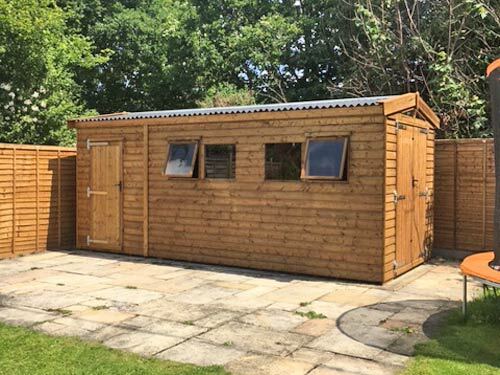 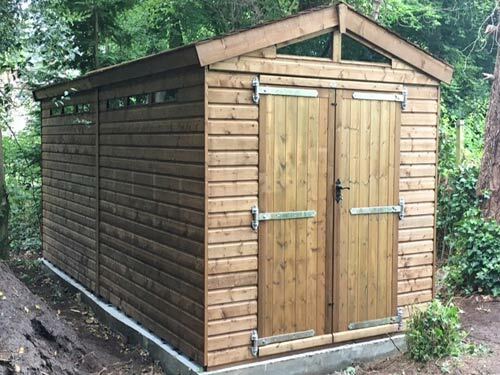 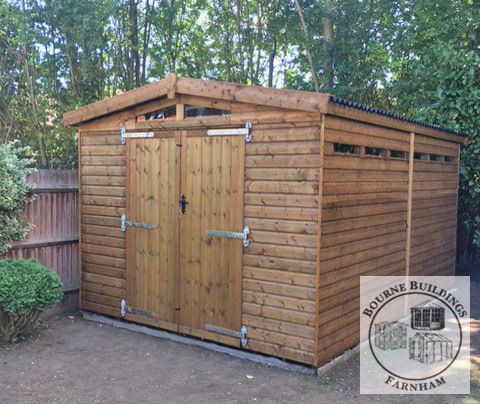 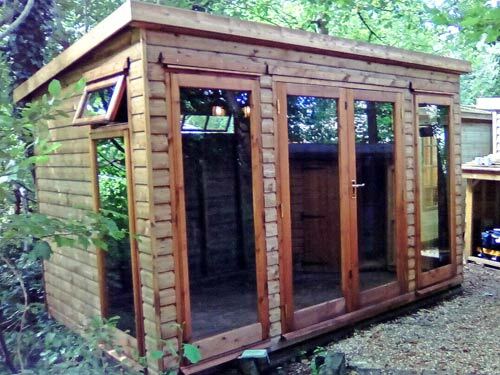 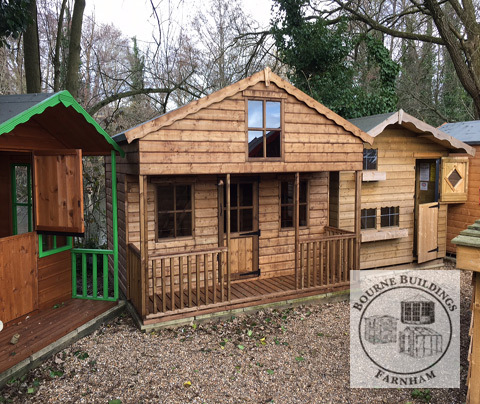 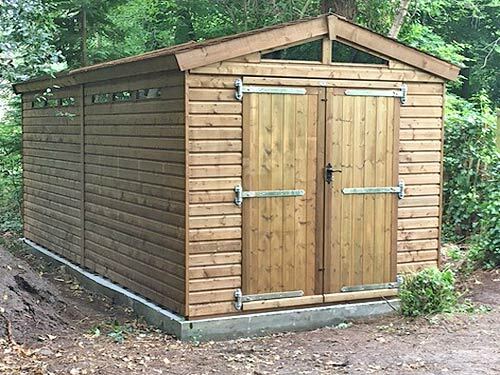 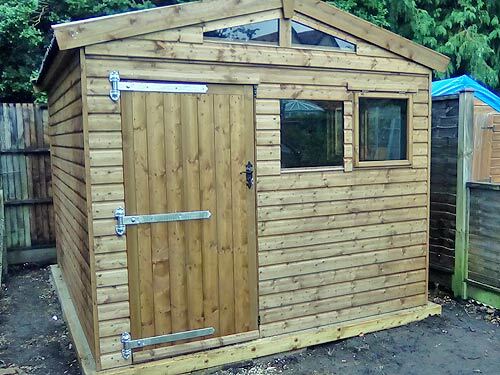 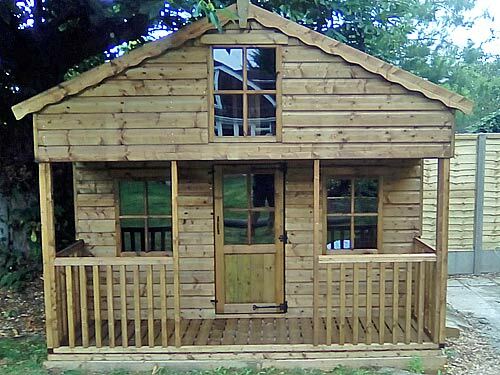 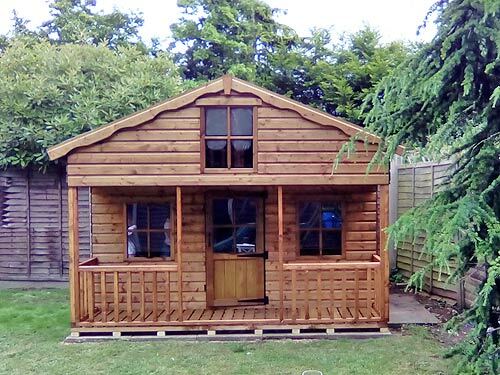 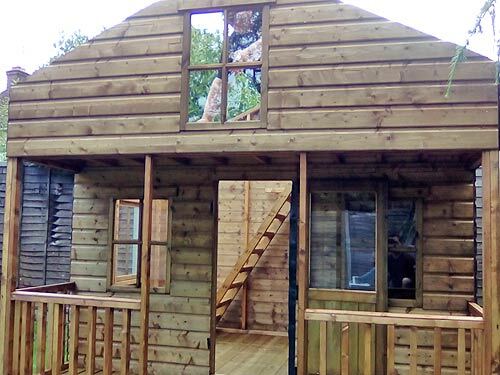 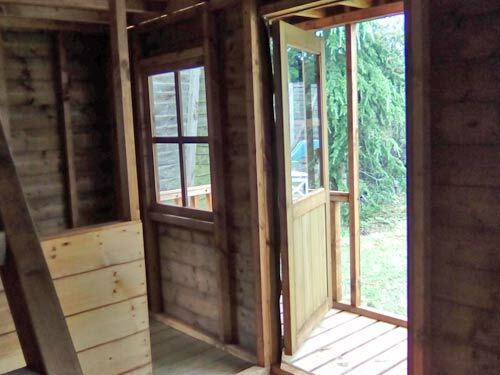 In partnership with Topwood Garden Buildings, Bourne Buildings display over 60 Topwood garden buildings, for further information please visit the Bourne Buildings website or contact them using the details below.